It’s the fall season and it’s time to get your nails on point for it! 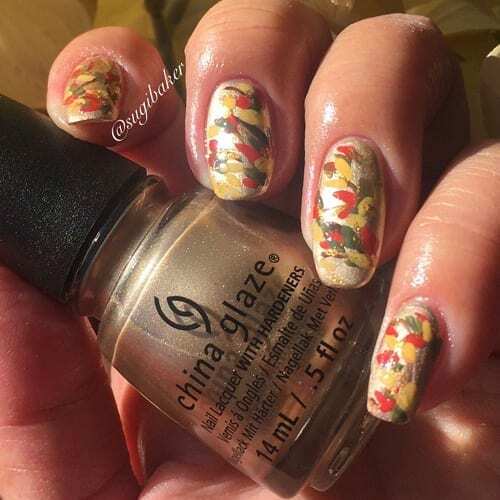 We have found 47 of the very Best Trending Fall Nails for 2018! We hope you enjoy them as much as we do! Feel free to browse around and get inspired!